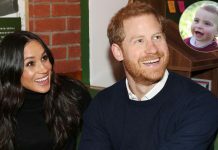 The Duke of Sussex is getting ready to become a first-time father in the spring, and on Sunday he enjoyed chatting to some youngsters who wished him well ahead of the royal baby’s arrival. 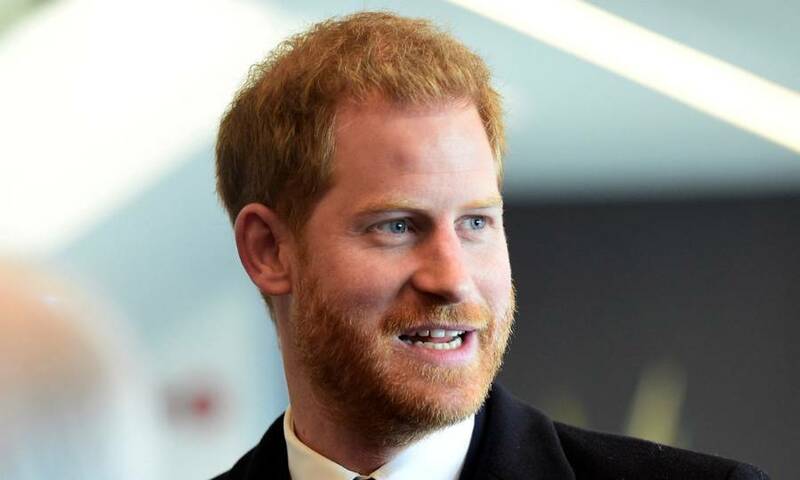 Prince Harry was watching the England vs France Six Nations match at Twickenham, and prior to the game he spoke to six children about their mutual love of rugby. The children were involved in the CBRE All Schools programme, which aims to increase the amount of rugby in secondary state schools. 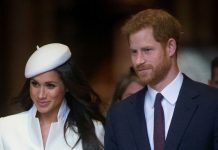 During the conversation, Harry also received some sweet advice ahead of fatherhood, with the Duchess of Sussex due to give birth in the next few months. 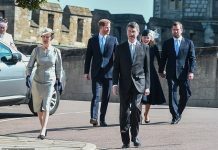 Damian Orton, of Sherborne Rugby Football Club in Dorset, said: “Just as he was going I wanted to wish him well. It’s the greatest adventure. Every day’s new. 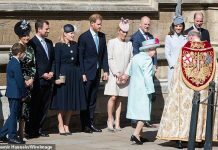 We all respect him, he’s a marvellous example to everybody and he gives so much of his life to other people. 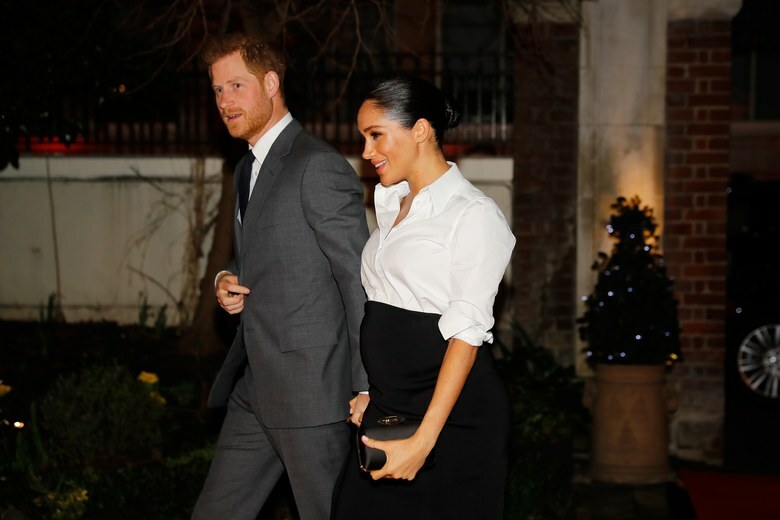 It’s nice to be able to give a thank you back occasionally.” While Harry is naturally bound to be slightly nervous ahead of his baby’s arrival, he is also very excited. 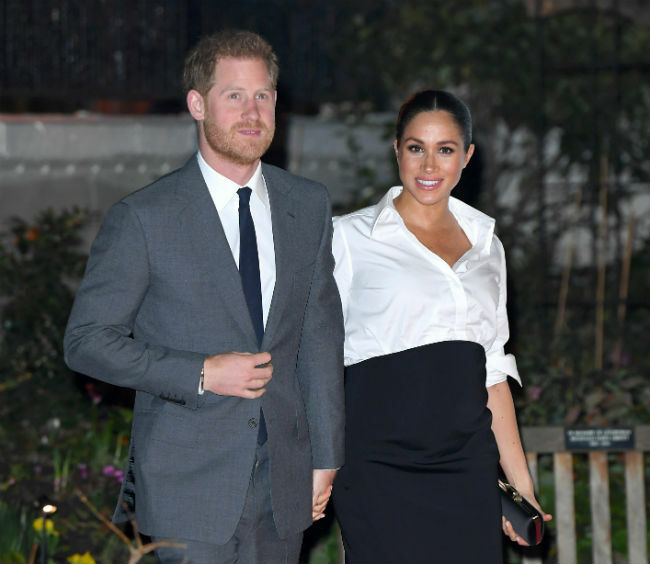 Harry and Meghan’s baby will spend their early years in Windsor, with the couple set to move to Frogmore Cottage in the next few months ahead of their child’s arrival. 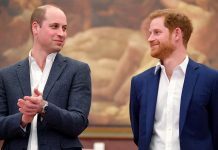 While they have revealed that they don’t know the baby’s gender and are choosing to keep it a surprise, it hasn’t stopped royal fans from guessing.